Kawasaki is the ninth most populated city in Japan, but it's sandwiched between the country's two largest cities, Tokyo and Yokohama, and consequently ignored by the vast majority of tourists zooming between the two. There are attractions, though, that make Kawasaki a unique side trip. Kawasaki is a large coastal city in Kanagawa Prefecture and one of the main cities forming the greater Tokyo Area. 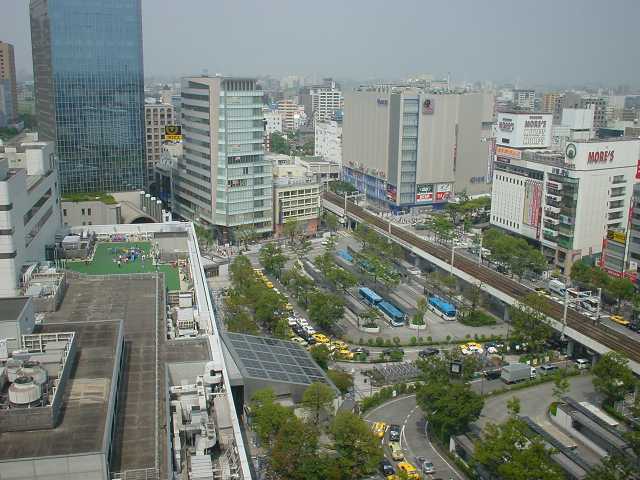 The eastern part of Kawasaki, along Tokyo Bay, contains industrial work areas and blue-collar housing, while more upscale buildings can be found in the Tama Hills further west and inland. For a map of the city visit the Tourist Information Center. Kawasaki Daishi "Heikenji" is a large temple dedicated to famed monk and scholar Kobo Daishi. It is located in Kawasaki Ward. ​The temple is the head temple of the Chizan sect of Shingon Buddhism. It ranks as one of Japan's top three most visited temples during the New Year. Featuring an 8-sided, 5-storied pagoda and larger temple buildings, Kawasaki Daishi is a textbook example of a Japanese temple and remarkable primarily for the fact that on a weekday you can pretty much have the place to yourself. There is no charge to enter the temple complex. 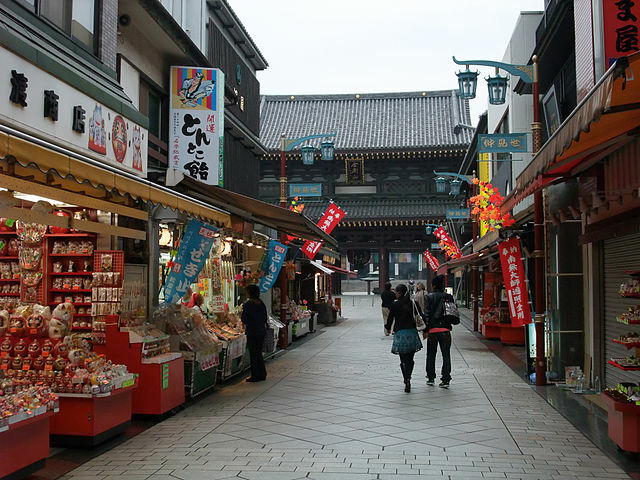 The road from Kawasaki Daishi Station to the temple is lined with restaurants and souvenir shops selling all kinds of souvenirs as well as colorful Daruma Dolls "hollow, round, Japanese traditional doll". 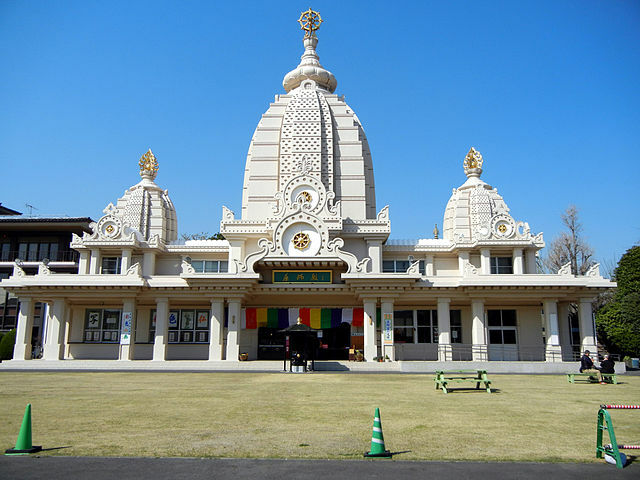 To visit the Kawasaki Daishi Temple from JR Kawasaki Station East Exit, take the bus bound for Kawasaki Daishi "takes about 15 minutes". Or from Keikyu Kawasaki Station "next to JR Kawasaki Station" take the Keikyu Daishi Line to Kawasaki Daishi Station "takes about 5 minutes". The temple is about 5 minutes’ walk from Kawasaki Daishi Station. 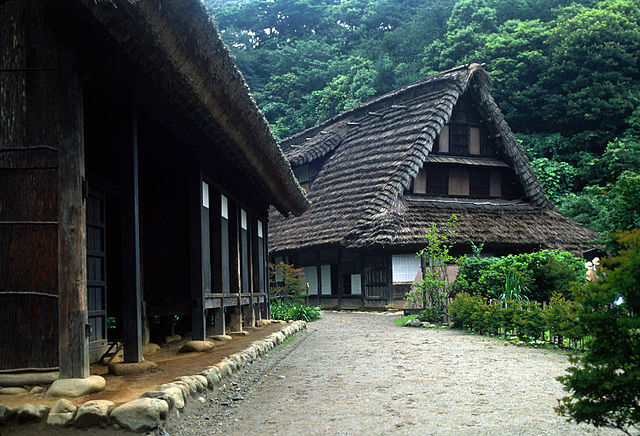 Nihon Minka-en "Japan Open-Air Folk House Museum" is in Ikuta Ryokuchi Park of Tama Wards. 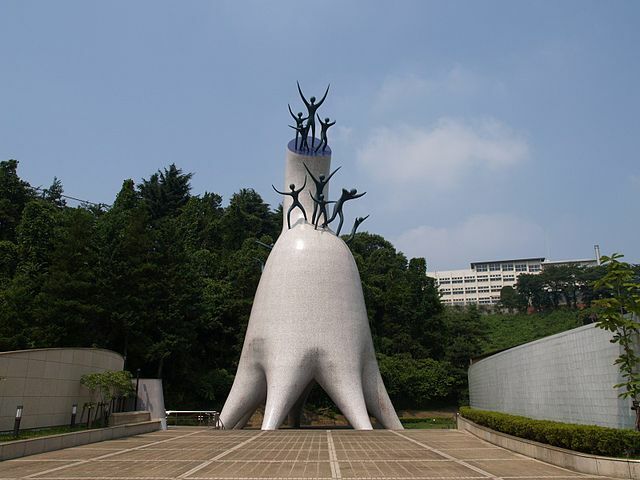 The Kawasaki municipal science museum, Taro Okamoto Museum, Fujiko Fujio Museum, an observatory and even a golf course are also located in this huge park. ​This sprawling outdoor facility features 25 traditional farmhouses and other historic buildings brought from all over the country, which provide a fascinating, educational time-travel experience in clean, tranquil and totally un-commercialized surroundings — no unsightly telephone poles or wires, no advertising billboards, no convenience stores and no skateboarders. 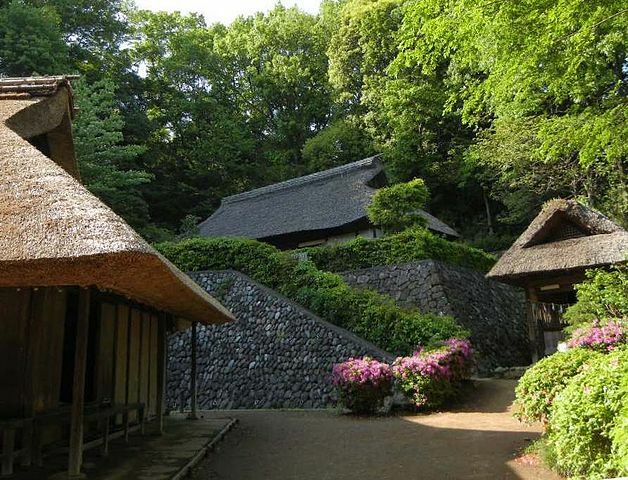 Depending on the region of Japan, the inhabitants of these houses lived under widely diverse climate conditions. Some homes were in areas where snow fell heavily in the winter; some were on the plains; others beside the ocean. Their structural designs and the implements on display therein — ranging from fishnets to farming tools — eloquently convey humanity’s never-ending quest to adapt to its surroundings. The interiors of the houses are open to viewing, and many can be explored in detail. The whole museum is a photographer’s dream, so don’t forget to fully charge your camera battery. Tables are available in a shaded area, as are vending machines dispensing cold and hot drinks, so you can enjoy your own picnic lunch on the premises. There is also a small Soba Restaurant in one of the farmhouses. The place is foreigner friendly, with plenty of English guideposts, explanatory panels and other informative materials. With 2 weeks advance notice you can even book English guided tour. 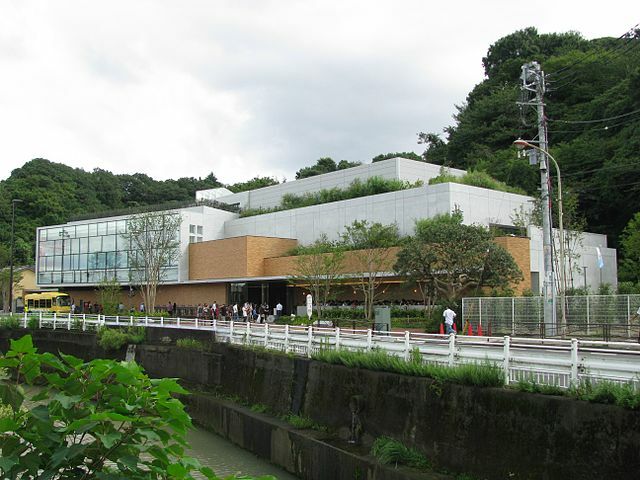 To visit Ikuta Ryokuchi Park from Kawasaki Station take JR Nambu Line to Noborito Station "takes about 28 minutes". 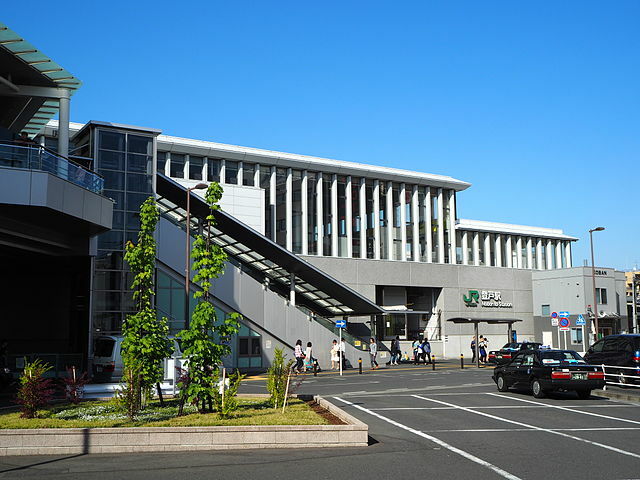 The entrance is 25 minutes’ walk from the Noborito Station. Through its some 50,000 original manga pictures, Fujiko F. Fujio Museum is a cultural arts facility that conveys to visitors the messages of Fujiko F. Fujio "nom de plume of manga artist Fujimoto Hiroshi", who is the creator of Doraemon, an influential series about a robotic cat who travels back in time to befriend a group of kids. Doraemon has been around for decades and remains highly popular today. So although the museum is aimed at children, it also appeals to adults who grew up with the series. An excellent English audio guide is included with admission and has a lot of commentary on Fujiko's life and the various artworks on display. There is also theater where original short movies are playing that cannot be seen anywhere else. Museum has also a Cafe selling Doraemon themed dishes and a gift shop where you find character goods from Doraemon and Fujiko's other series. To visit Fujiko F. Fujio Museum from Kawasaki Station take JR Nambu Line to Noborito Station "takes about 28 minutes". 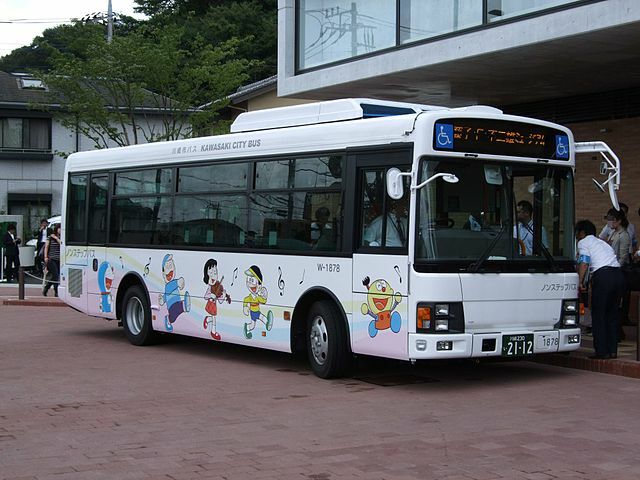 A shuttle bus operates every 10-15 minutes between the station and the museum "takes about 10 minutes". From Narita Airport: take JR Narita Express to Tokyo Station "56 minutes" and then JR Tokaido Line to Kawasaki Station "18 minutes". From Haneda Airport: take Keikyu Line to Keikyu Kawasaki Station "15 minutes". From Tokyo Station: take JR Tokaido Line to Kawasaki Station "18 minutes". From Yokohama Station: take JR Tokaido Line to Kawasaki Station "8 minutes".